Green tea has many health benefits and uses. It has been shown to balance blood sugar levels, lower bad cholesterol and increase good cholesterol, help the cardiovascular system, increase memory, burn calories (from fat) as opposed to other sources, so a great fat burning plant and much more! 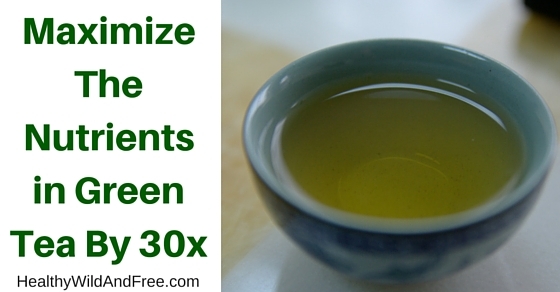 The catechins in green tea are so beneficial for so many reasons as I explain in this video. I share with you some of the health benefits of consuming green tea and how you can increase the beneficial health effects of green tea simply by following two guidelines. P.S. Remember to eat green tea or consume the powder, and if you do make tea just make sure to have the stove on simmer and heat it up slowly over a longer period of time to not negatively impact the catechins in the green tea. You can get green tea powder or leaves for consumption in your diet though which carries 30 times more potency and value, so I recommend that!